We believe that pets, as family members, should always have access to the highest quality care available and at Best Vet we do just that. 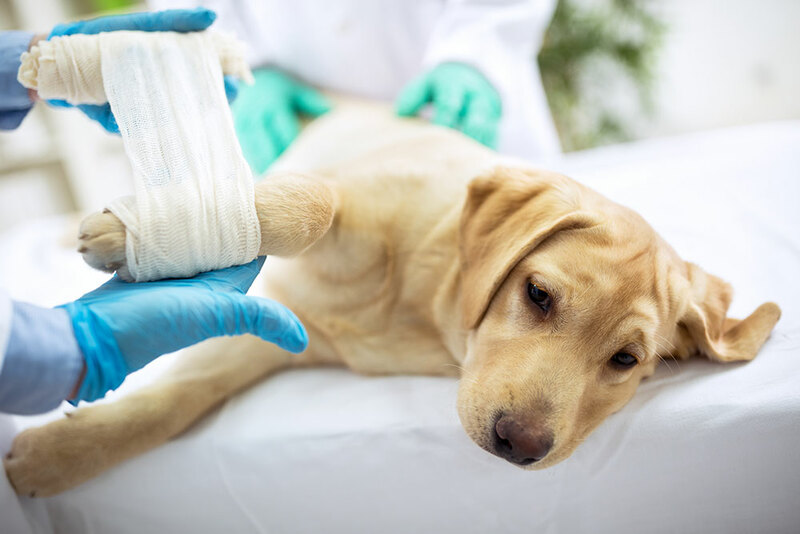 Pet surgery is often an inevitable but can be a stressful event for both pets and their devoted owners. At Best Vet it doesn’t have to be. We make your pet’s safety and comfort our ultimate priorities. Whether we’re seeing your loved one for a routine spay or neuter or something more complex, we’ll treat them with the kindness and care they deserve.